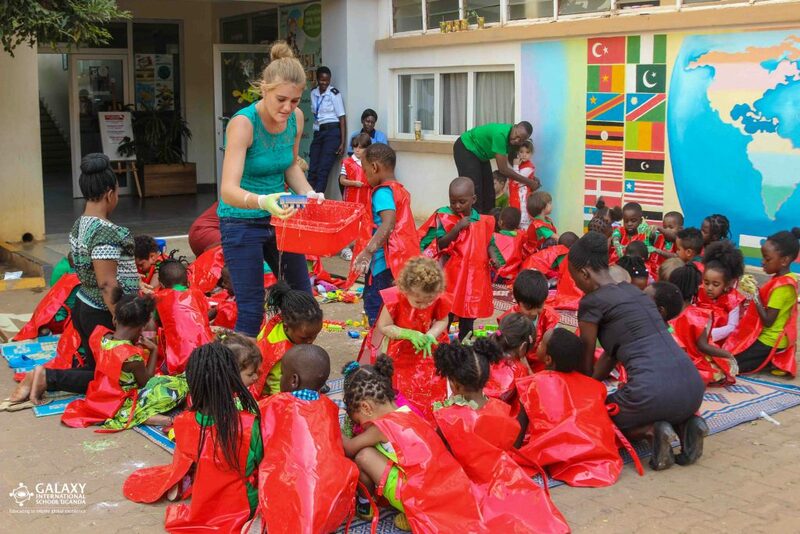 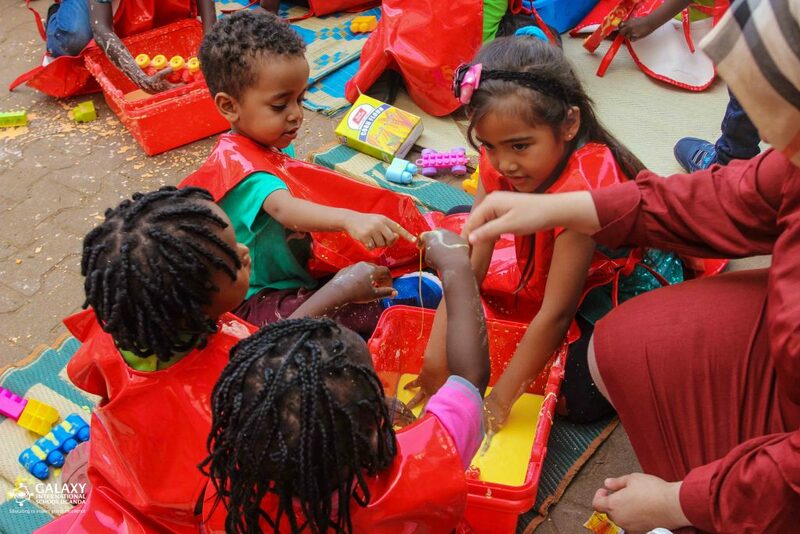 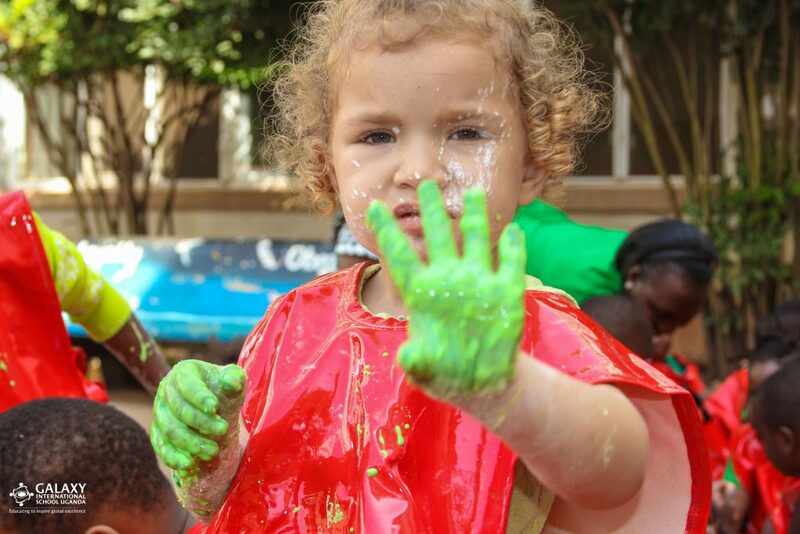 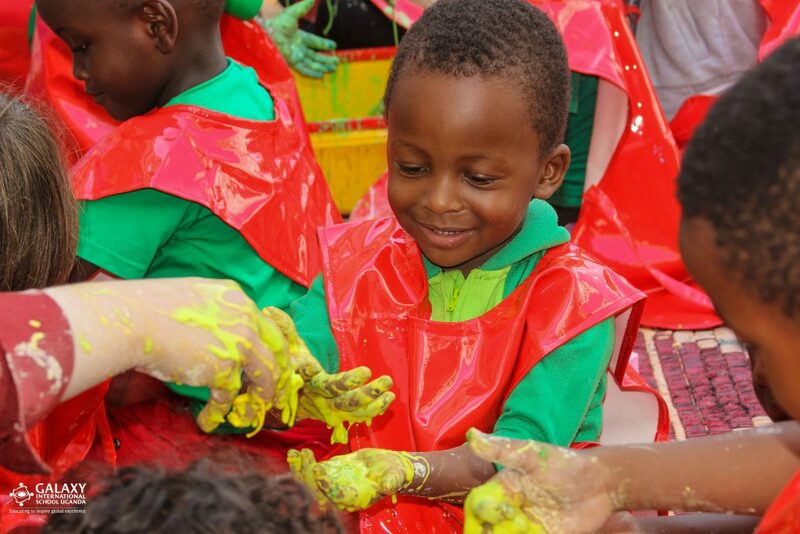 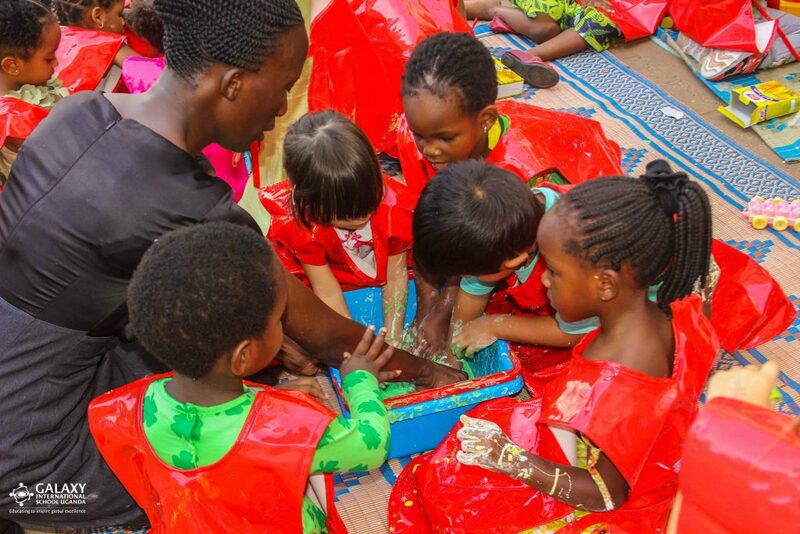 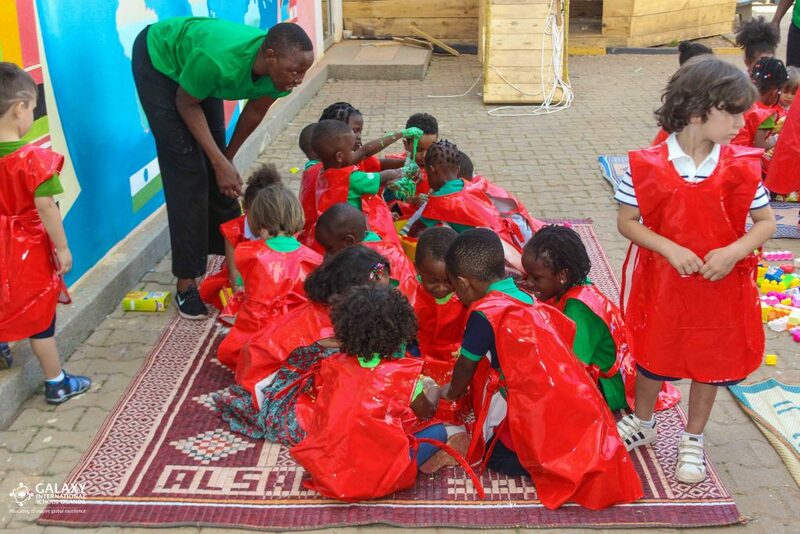 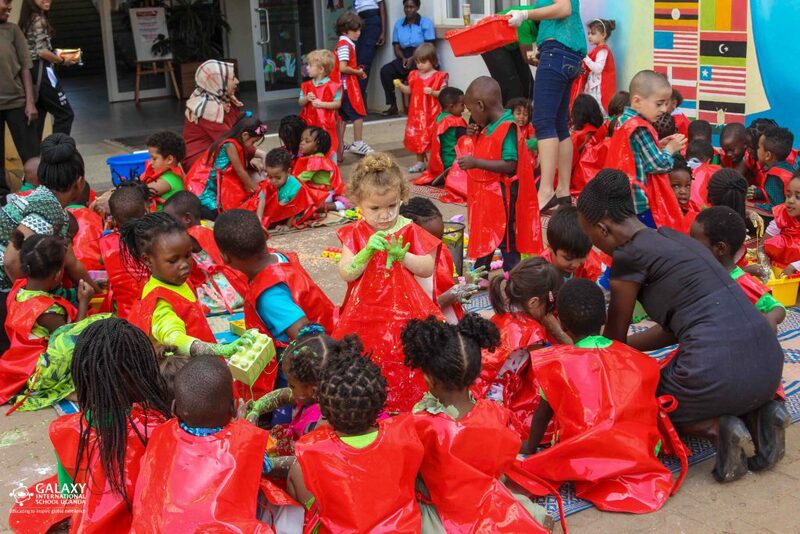 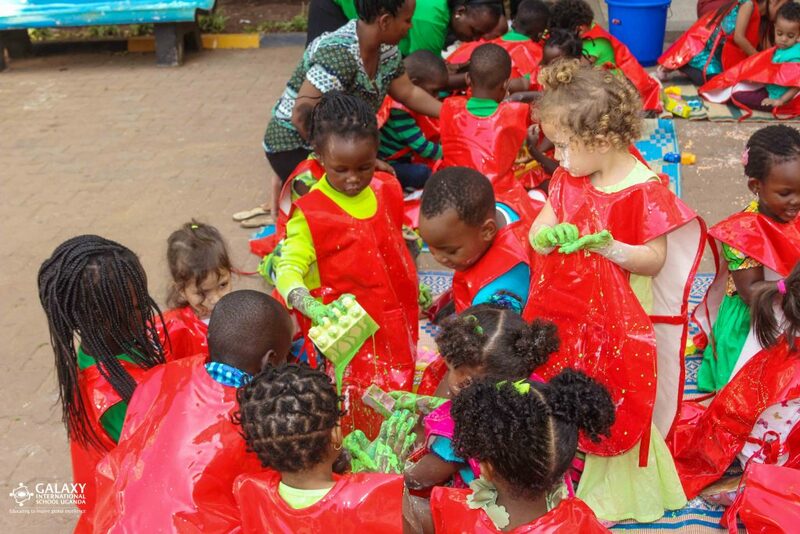 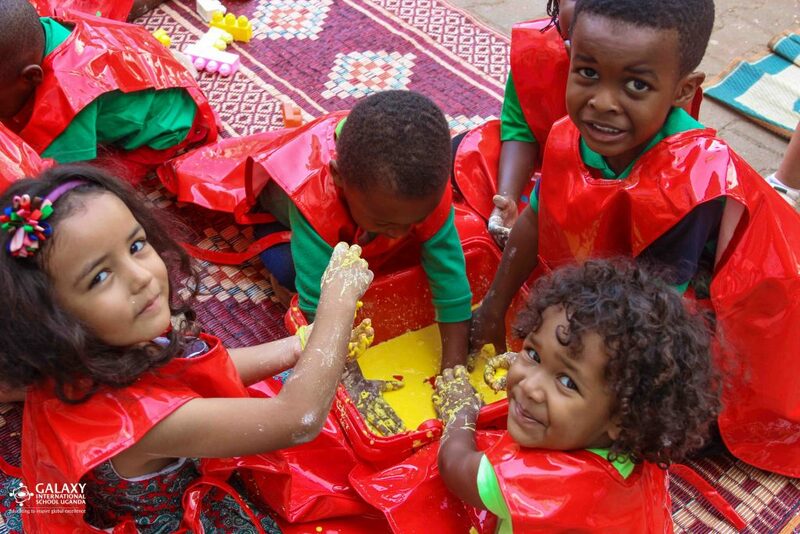 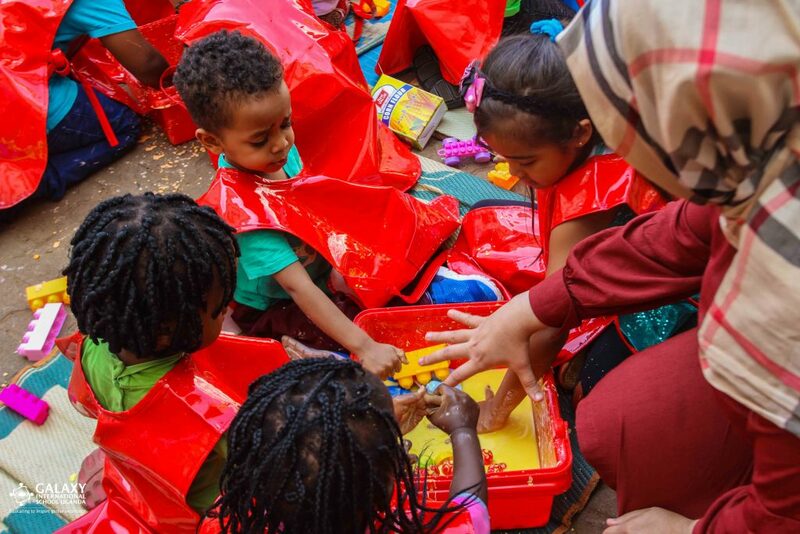 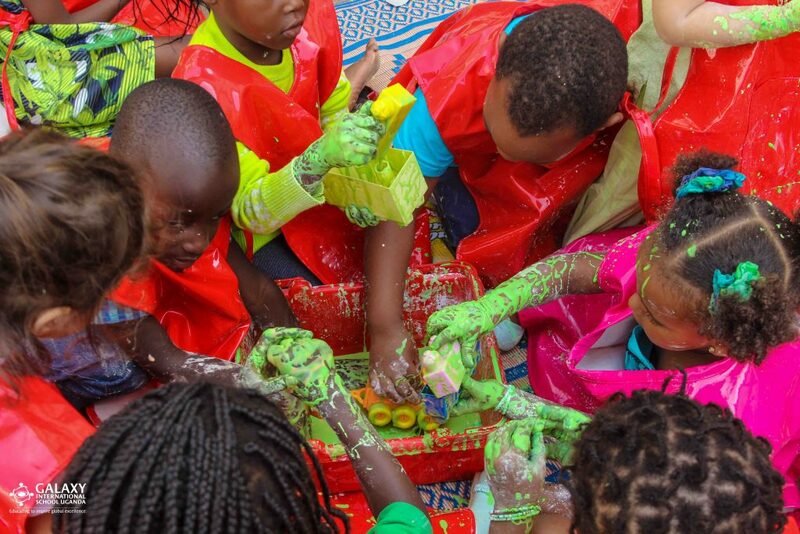 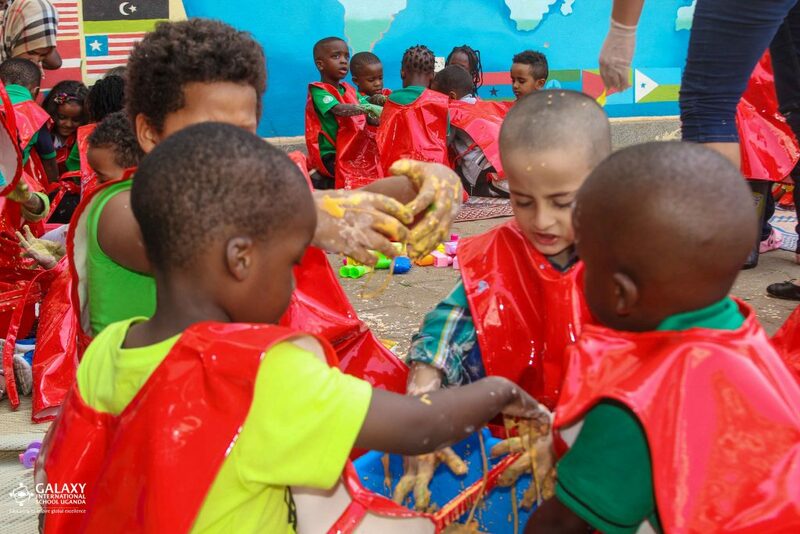 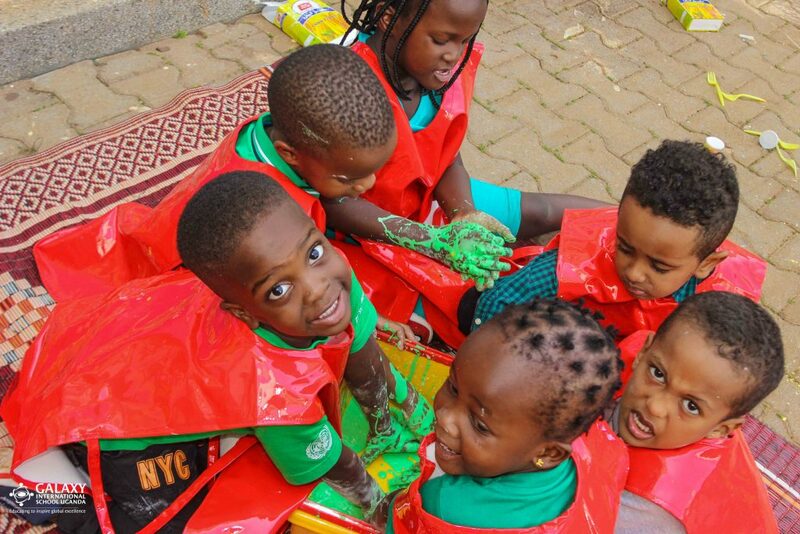 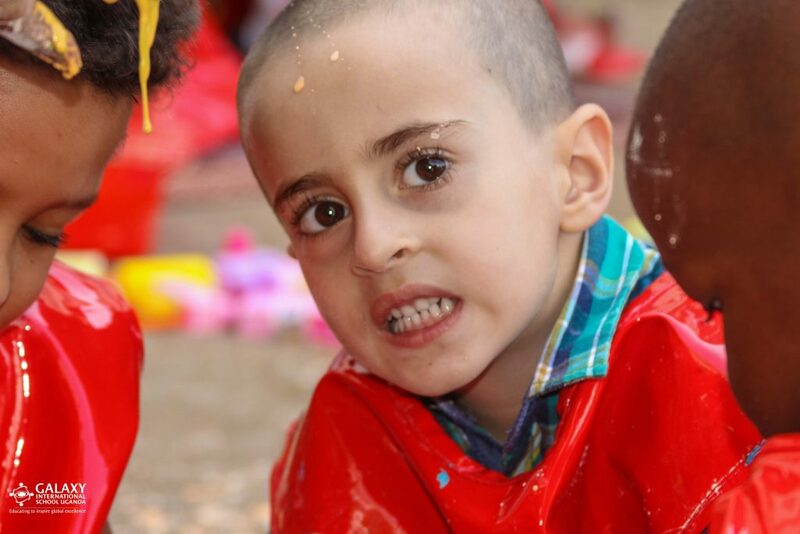 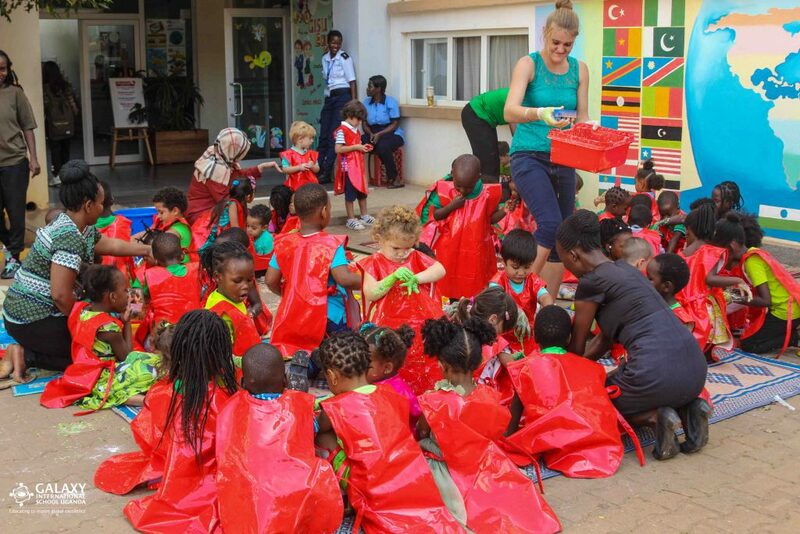 Galaxy International School Uganda | Why is it important to play with Goop? 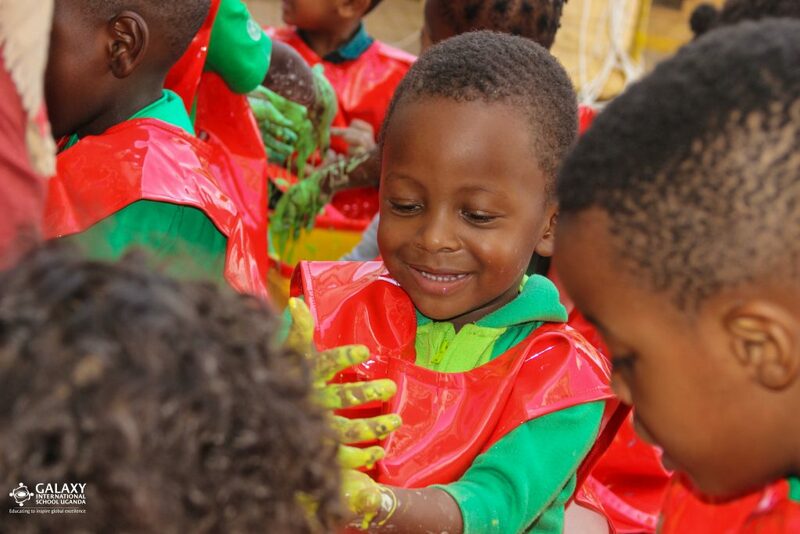 creativity at their individual pace. 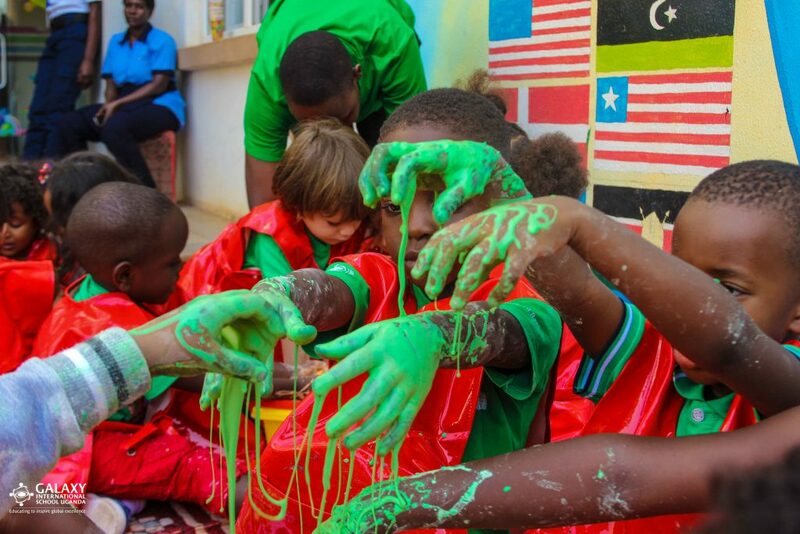 Benefits of playing with goop!!! 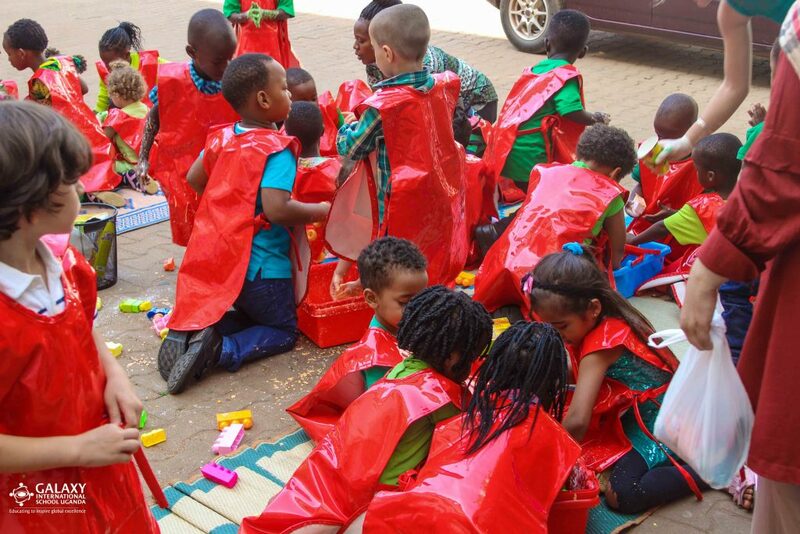 their understanding of new words! 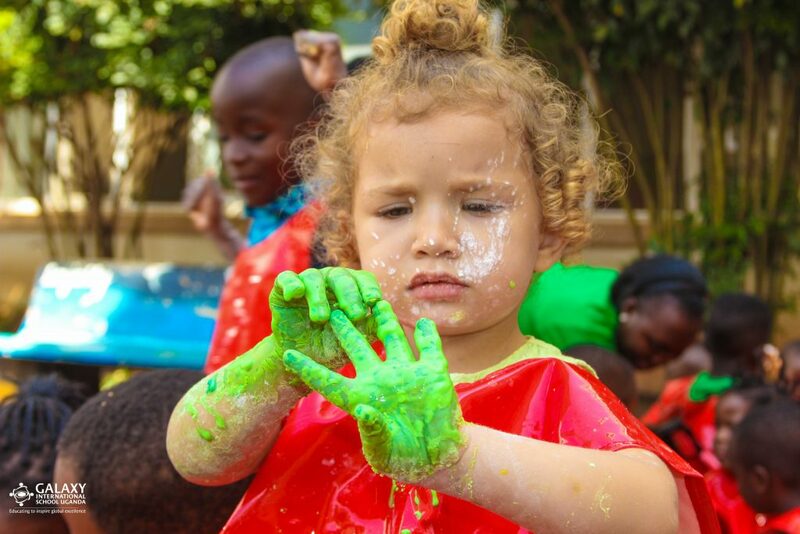 cleaning up. 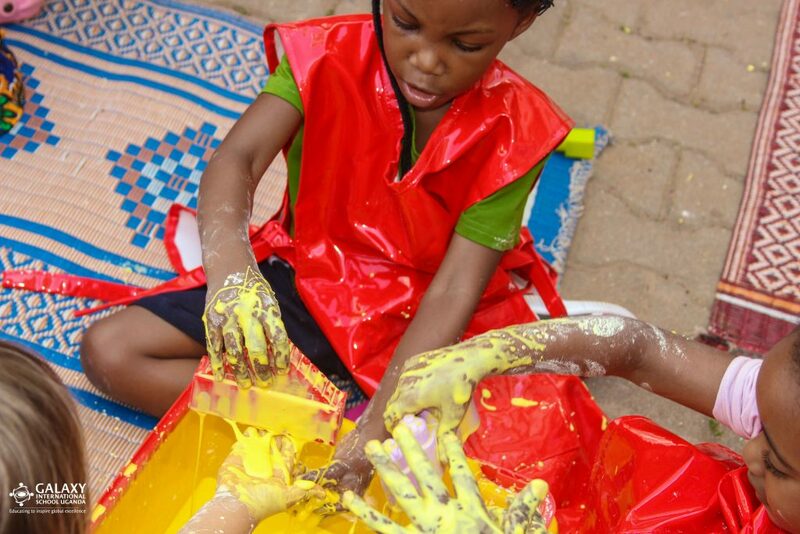 Being able to dig, dump, pour, and create helps strengthen problem-solving skills.